It was in 264 AD that the first fight of gladiators was traced back. At the funeral of the important roman, three pairs of slaves had to fight each other. The gladiator games that the ancient roman held occasionally were used for some purposes. They were not for fun only. The main purpose was to set free Rome from disaster and to honor and pacify the gods. 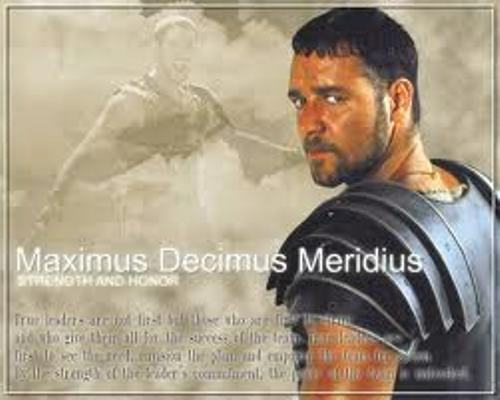 the word Gladiator was derived from the work Gladius. It came from the Latin word of sword. People always think that the fight among gladiators occurred in the colloseum of Rome. Actually it was played in wooden areas. The Amphitheater of Statilius Taurus was the first area to combat. It was created in 29 BC. In 80 AD, the Roman people built Colloseum Rome. Gladiators who combated in the fight were identified in many types. The history stated that there were 30 types of gladiators at that time. 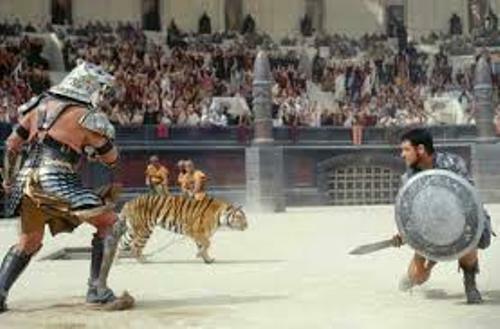 Gladiator fight was also associated with a large sum of money. People could be a rich man if he so she won the gambling on the area. This spectacular game was also backed by the political careers. On the death of his daughter Julia, Julius Caesar organized a gladiator game by having 32 pairs of gladiators to combat on the arena. The court can give sentence for the criminals to die as a gladiator on the area. If you are a criminal who break many laws, the Roman court can set you to have a death fighting on the area. 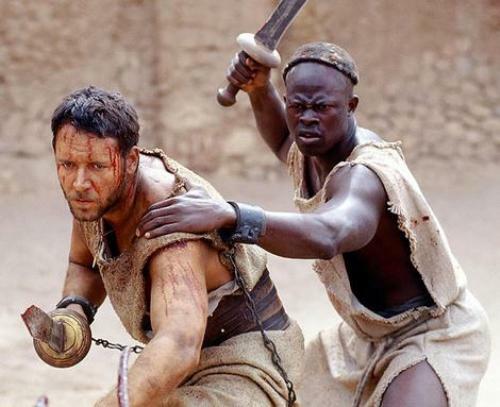 The first gladiator usually was prisoner, criminal and slaves. 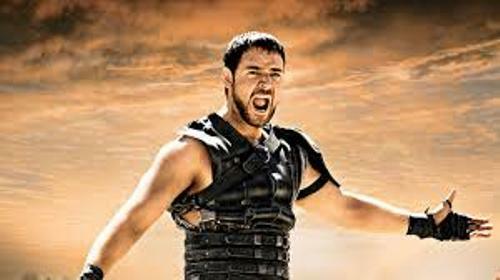 Auctorati was a term used to call the free gladiator. They were the Roman Empire free men or even the ex soldiers who wanted to fight on the arena to gain cash. During the game, the gladiators were allowed to take the prize. The gladiator game was popular in Rome. In one game, the seats were filled with 50,000 to 80,000 people. They came to the area using paid tickets. There were many famous roman emperors who performed as gladiators in the area. Those are Emperors Caligula, Emperor Commodus and Get. In 399 AD, the gladiator game was ended by Emperor Honorius. 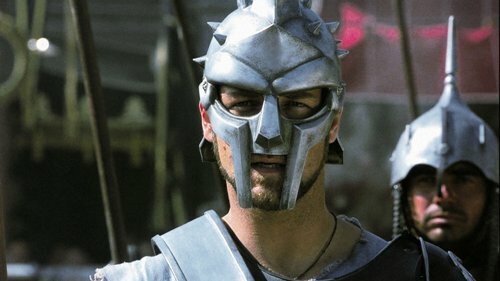 Do you have any opinion on facts about Gladiator?